Vibrant, intense and lively with a scent of floral blooms and zesty green lime. 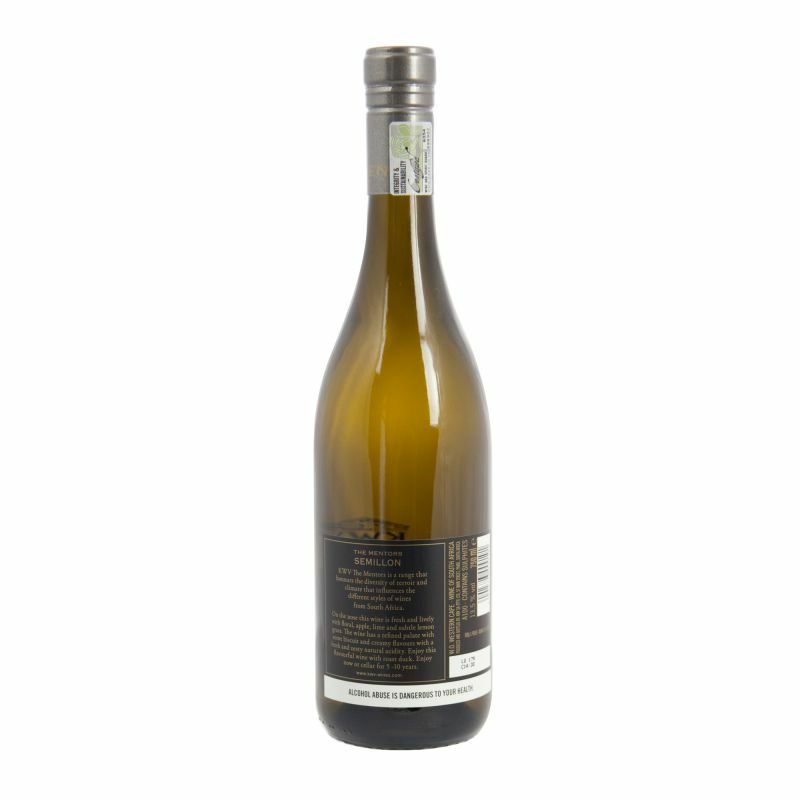 The palate is fine with a touch of oak, and lovely fine acidity that rolls into a lingering finish. 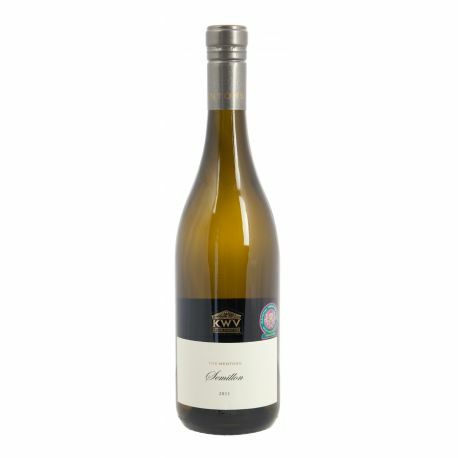 Enjoy on its own or paired with simple preparations of chicken or fish.